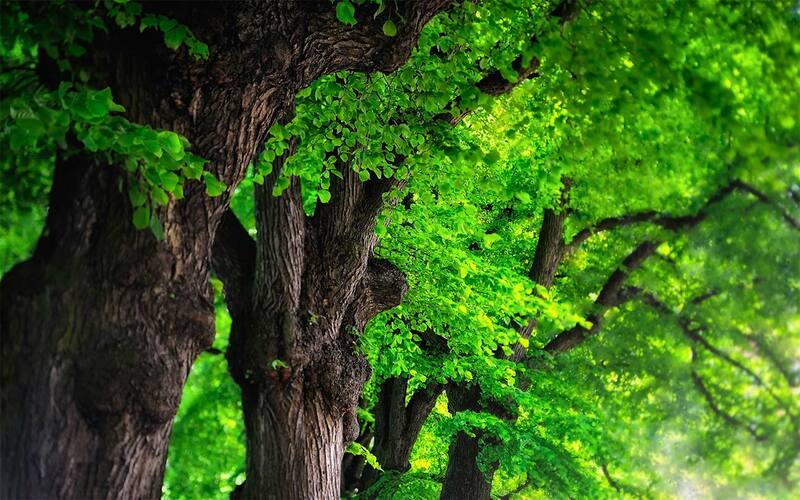 Plants form a fundamental element of the biosphere, and the evolution of plants has directly affected the evolution of animal life and the evolution of the Earth's climate. Plants have also become essential to humans not only in the form of cereal crops, fruit, and vegetables, but in their many other uses in wood and paper, and in providing medicines. 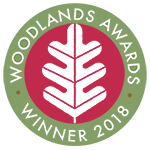 Their aesthetic importance too in our parks and gardens as well as in wildflower meadows and great forests should not be underestimated. 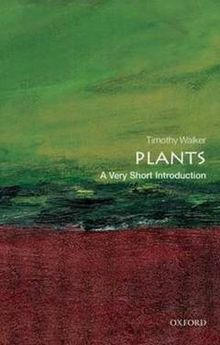 In this Very Short Introduction Timothy Walker, Director of the Botanical Gardens in Oxford, provides a concise account of the nature of plants, their variety, their evolution, and their importance and uses, stressing the need and efforts for their conservation for future generations.